An experience like no other for city dwelling dogs! We offer the perfect day for your furry friend, jam-packed with free-range fun in the fresh country air. Whether you're working or away for the day, we'd love to look after your dog for you. 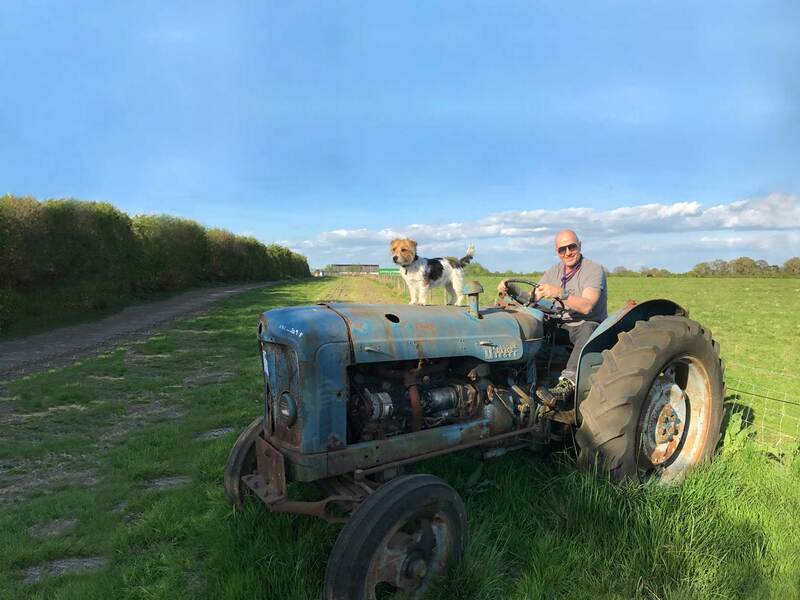 We pick up from your home between 8:30 and 9.30 am and take all our dogs to spend their day at the DogDaddies country farm, just outside West London. 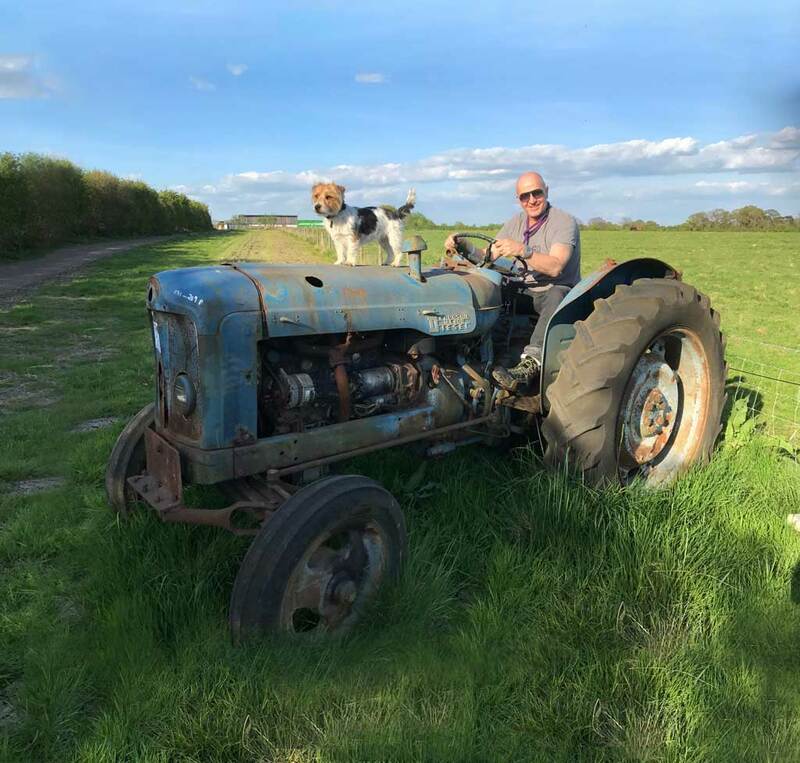 At the farm your dog can run and play to their hearts content in our acres of securely fenced off fields, all under the watchful eye of loving and experienced dog carers. Your four-legged friend will have the company of other dogs for a day of outdoor interactive play, tearing around and fetching balls thrown by our energetic humans. We even have a giant trampoline, paddling pool and ball pit to try out! We mustn't forget the all-important napping time. With a choice of squishy dog beds, a couple of comfy sofas a TV and a couple of human laps to curl up on, your dog will enjoy all home comforts. Expert dog trainer Trevor and the team work constantly with all the dogs, so please let us know if you have any training requirements. This high quality of care means you can fully concentrate on your day, secure in the knowledge that your dog is in safe hands and will post lots of pictures on our Instagram feed so you can see what all our pooches get up to.